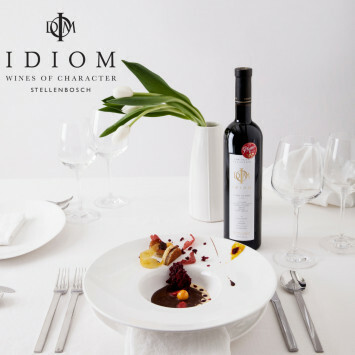 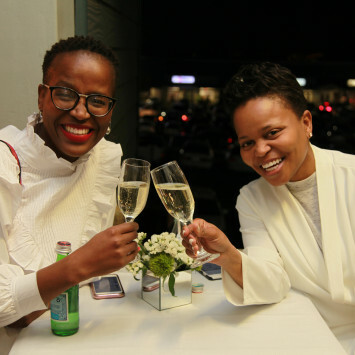 The excited chattering on the platforms, accompanied by expectant faces and baskets brimming over with table décor, was the scene that guests created at the various meeting points of the Gautrain stations across the city of gold. 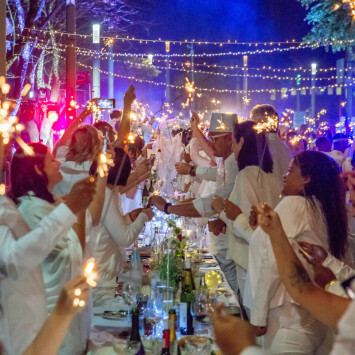 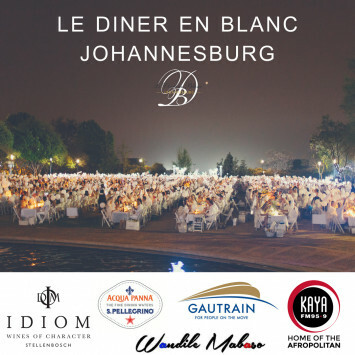 The central topic of conversation: the secret location of this year’s Diner en Blanc, Johannesburg. 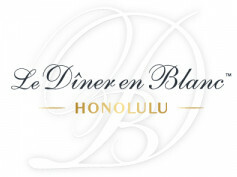 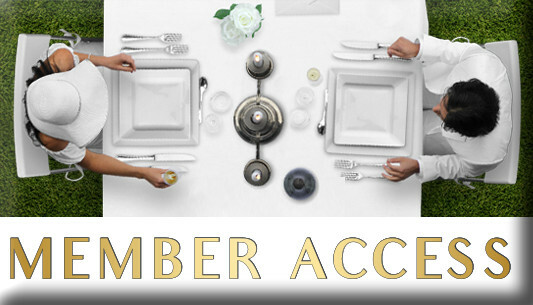 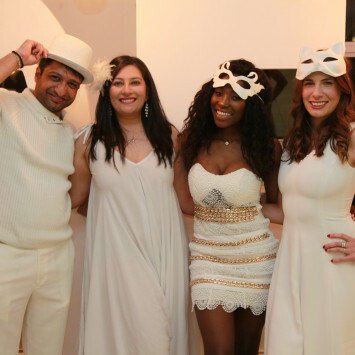 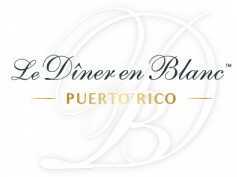 The Le Diner En Blanc team have the privilege of welcoming a bouquet of enthusiastic lifestyle and dining partners.